On April 1, 2012, Christina had an epiphany. She was tired of her hair breaking off, and was desperate for change. 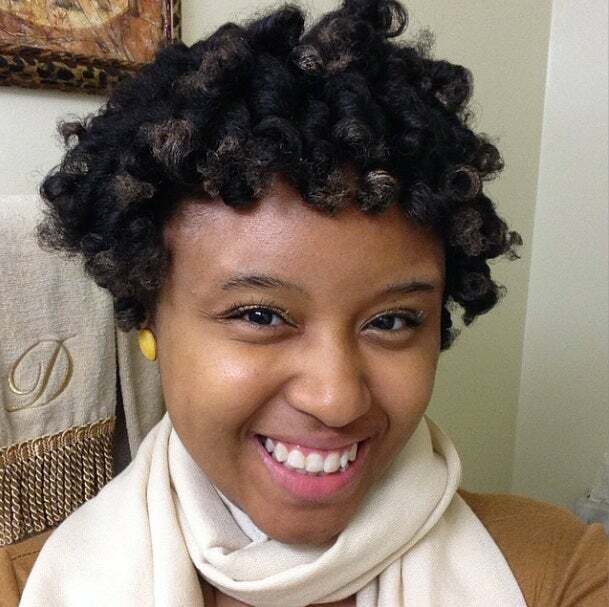 She took matters into her own hands and decided to care for her natural curls. 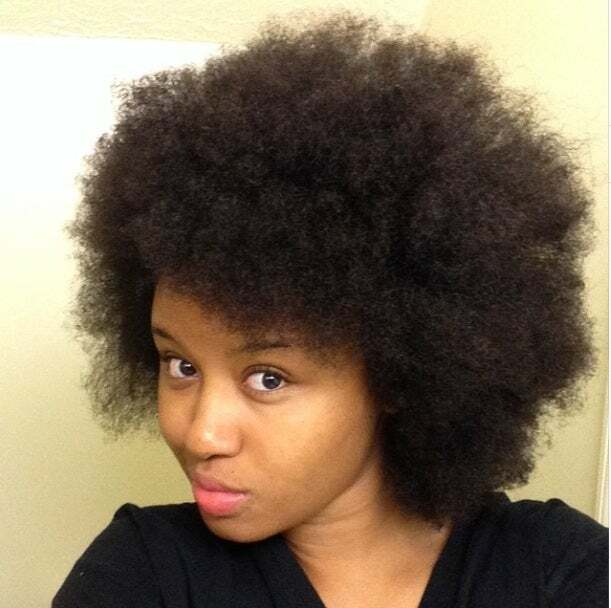 Now, two years into the natural hair game, Christina swears she’s never going back to relaxers. 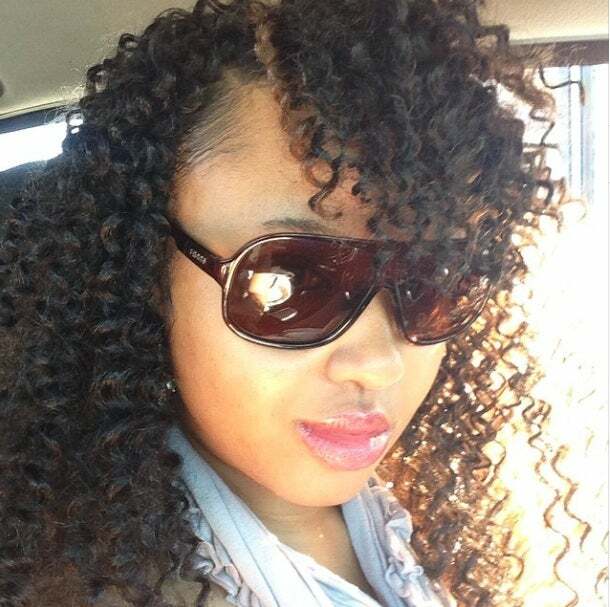 I started my hair journey…in July 2011 when my hair was colored, relaxed and very damaged. 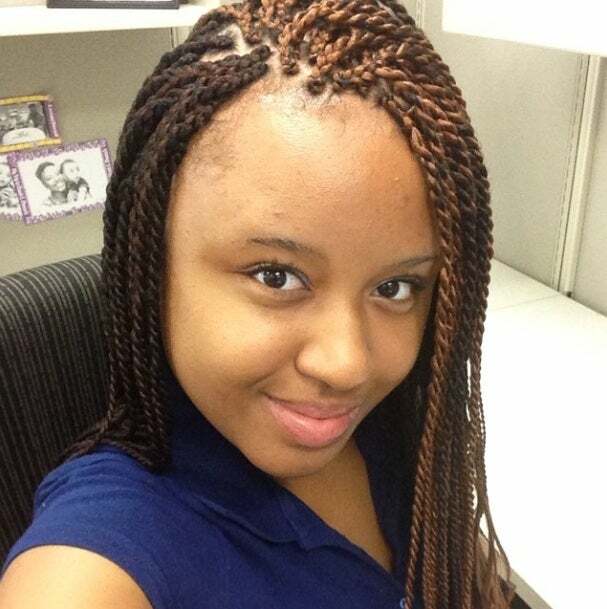 At the time I was in college with very little money to continue paying for relaxers. I eventually tapered my hair [and left] three inches on top. 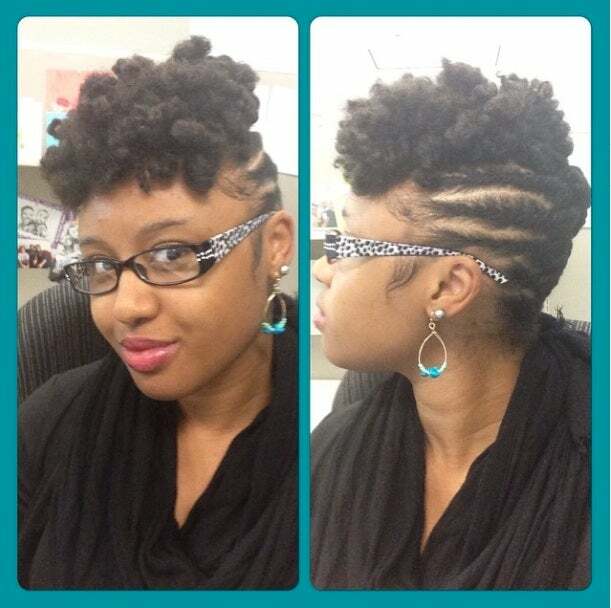 I transitioned until October 2012 and finally snipped off my relaxed ends. Use of a daily mist that includes: ½ water, ½ aloe vera juice, 1 tsp. JBCO, 1 tsp. glycerine, and 5 drops of lavender essential oil. I also use a clarifying shampoo and a protein treatment once a month. The secret to having healthy hair is…keeping your hair clean and moisturized. You must have [clean hair] before trying new styling products. 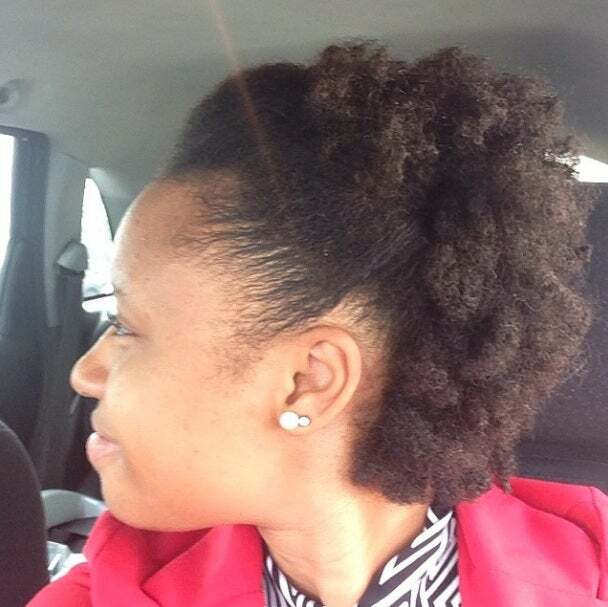 My biggest hair challenge is…learning to handle shrinkage. My full length is between almost arm pit length, but my shrinkage is ear length! I love my hair because…it's the crown God adorned me with. Each coil and kink was majestically created by [God] to beautify me in his image. He loves me enough to do that for me, so I will continue to love my hair always! My hair crush is…YaYa DaCosta. Her luscious mane is gorgeous!